Complex Psychological Trauma takes clinicians beyond the standard approaches for treating simple, single-stressor incident PTSD. Here the focus is on the major choice points that establish the relational conditions for growth and change. 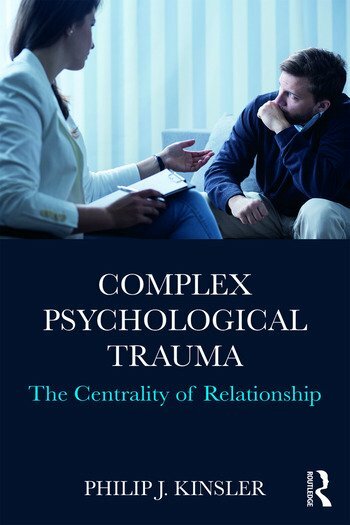 In these pages, new and experienced clinicians alike will find specific guidance for acting in a relationally healing manner and refreshingly practical, real-life advice on what to say in challenging therapy situations. Philip J. Kinsler, PhD, ABPP, is an adjunct associate professor of psychiatry at the Geisel School of Medicine at Dartmouth and instructor of psychiatry at Dartmouth-Hitchcock Medical Center. He is a past president of the International Society for the Study of Trauma and Dissociation and the New Hampshire Psychological Association.